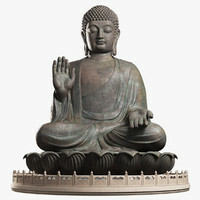 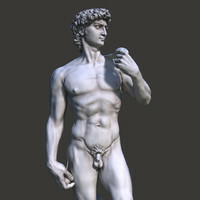 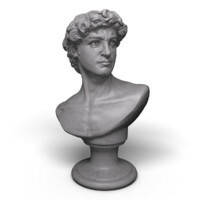 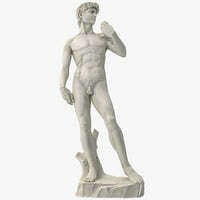 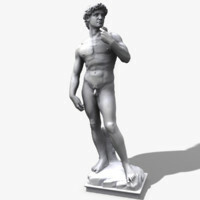 This is the guaranteed the highest quality and most accurate replica 3d model of the David statue you will find for sale. 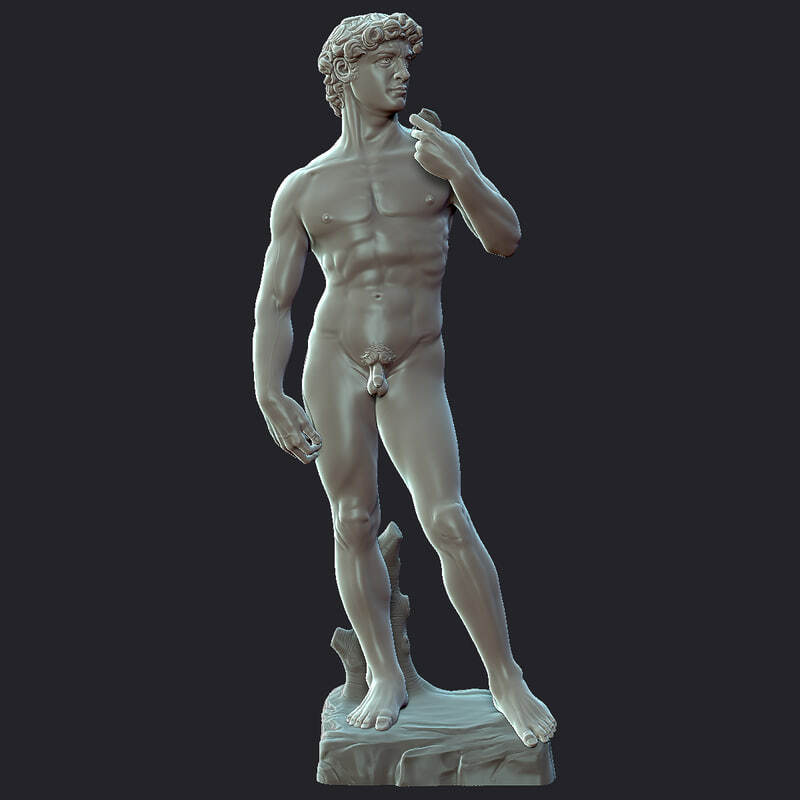 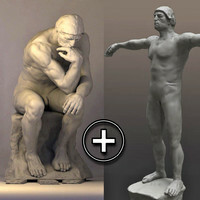 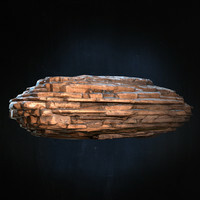 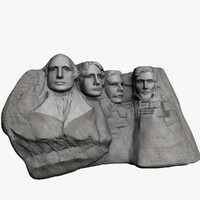 This 3d model is based of the masterpiece of Renaissance sculpture by Michelangelo. 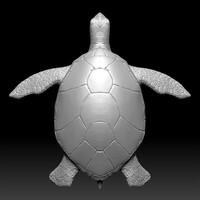 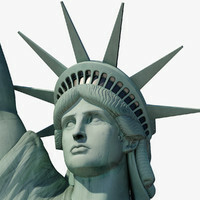 Zbrush 4R6 file only. 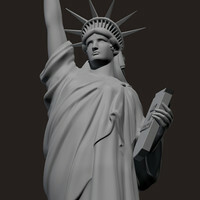 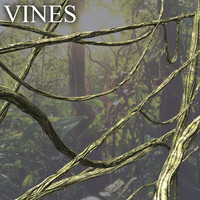 Includes all subdivision levels. 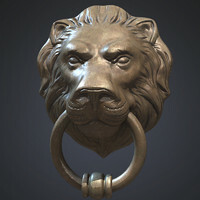 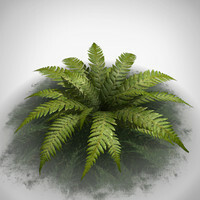 For a finished textured 3d model version please search for product ID 838538 or simply click on my profile to see my other 3D models.